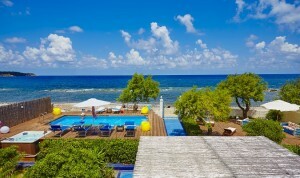 NEW BEACHFRONT VILLAS Perfect for early morning swims and evening sunsets! Get ready for 2016! 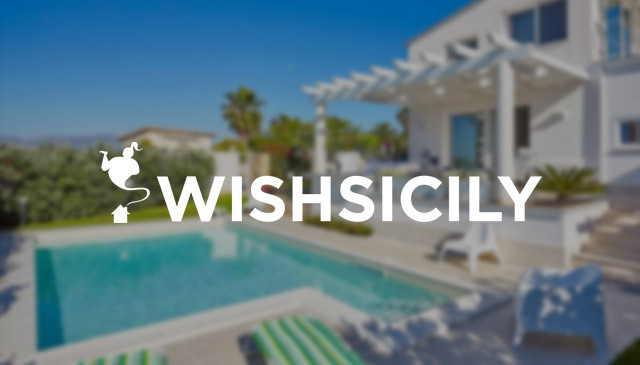 We’ve expanded our collection of beachfront villas in Sicily and added several really exciting new properties where you can amble from bedroom to beach in seconds and back in time for your morning cappuccino on the terrace. In prime position for beach lovers, Casa Ulisse hovers on the edge of a sandy beach near Ispica. Outside, large shady gardens, with terraces and an outdoor kitchen, lead directly on to the beach. 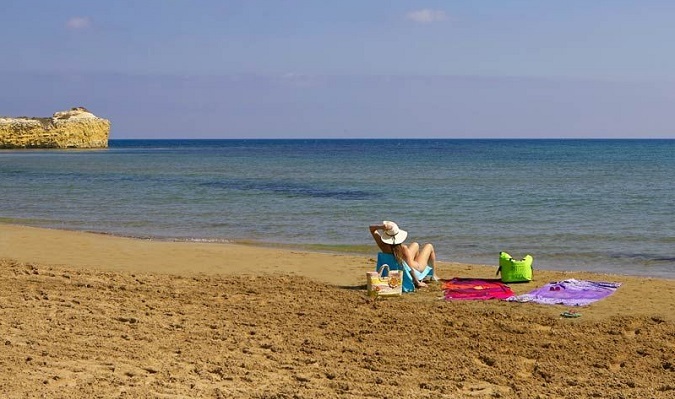 Several of the island’s top beaches, including the white sandy beaches and translucent seas at Portopalo di Passero, and the picture-perfect Calamosche beach in the Vendicari Nature Reserve, are close by. From £1076 (sleeps 6) per week. 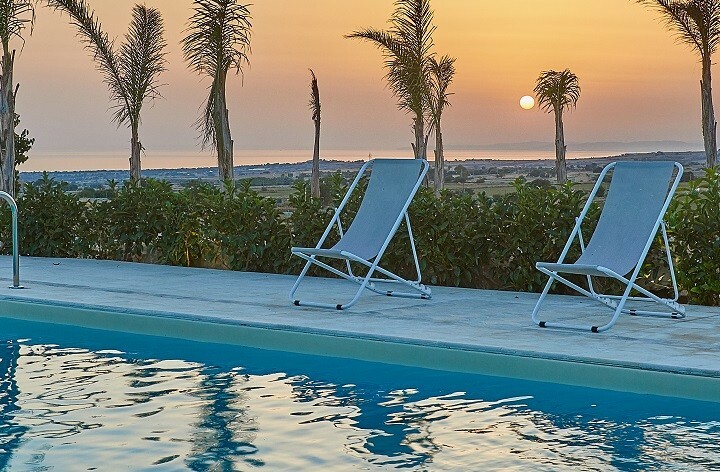 Perfect for families, Casa Duna is a classic 3-bedroom holiday home, right on the beach at Donnalucata in south east Sicily, with an adjacent annex with bedroom and bathroom which is ideal for teenagers or grandparents. 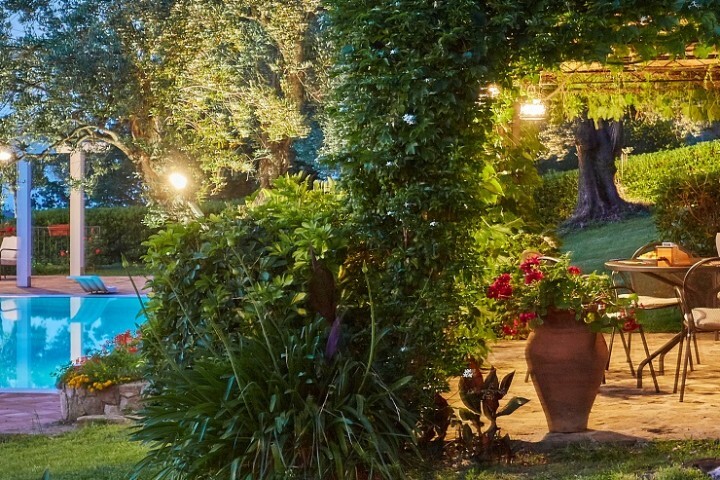 The villa is close to the charming baroque town of Scicli, home to the fictional police station featured in the television series of Montalbano. 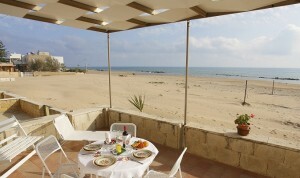 The beach of Punta Secca, where Montalbano’s seafront house is situated, is a short distance along the coast. From £992 (sleeps 7) per week. Get the best of all worlds at Casa dei Nomadi, a villa for twelve situated right on the seafront near Cefalù. 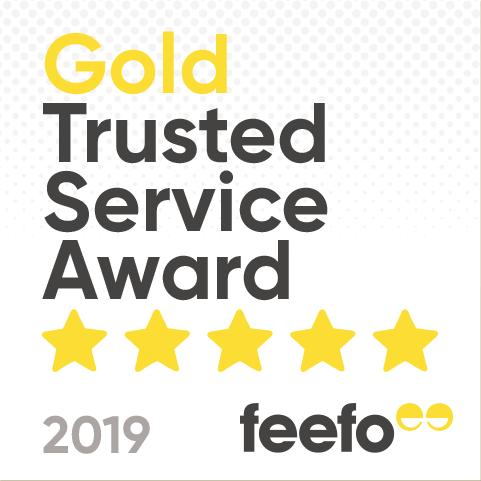 A great option for two families, the villa has a sea view pool and Jacuzzi, shady dining spots with an outdoor kitchen and wood burning oven, and a roof terrace. Visit nearby Cefalù, a charming seaside town with a UNESCO world heritage cathedral, or make tracks for the hilltop towns of the Madonie Mountains. Sandy beaches and sparkling clear seas are just part of the attraction of the seaside resort of Fontane Bianche in Sicily’s south east corner. For families or groups who find it hard to agree on the best way to spend the day, the upside to a holiday here is the proximity to several of the island’s most fascinating towns and cities, including Syracuse, Noto, Modica and Ragusa. 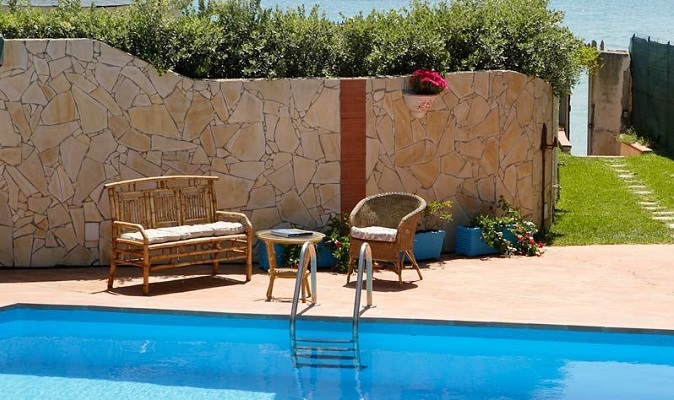 The 4-bedroom Villa Renata has a small garden, with pool, which leads directly on to the sandy beach. From £802 (sleeps 7) per week. Infinitely glamorous, our beachfront Villa La Belsia is the ultimate party pad. A pool, Jacuzzi and fabulous outdoor kitchen and dining area are set in the heart of the villa’s vast rose-scented gardens which enjoy an extraordinary location overlooking the beach at Letojanni. Inside, contemporary comfort sits alongside stone walls, beamed ceilings and the villa’s antique olive press. Nearby, restaurants and boutiques beckon from the super-chic town of Taormina. From £5096 (sleeps 16) per week, with reduced occupancy rates for smaller groups.